Playing with the idea of starting a Mastodon instance, just for the sake of it. 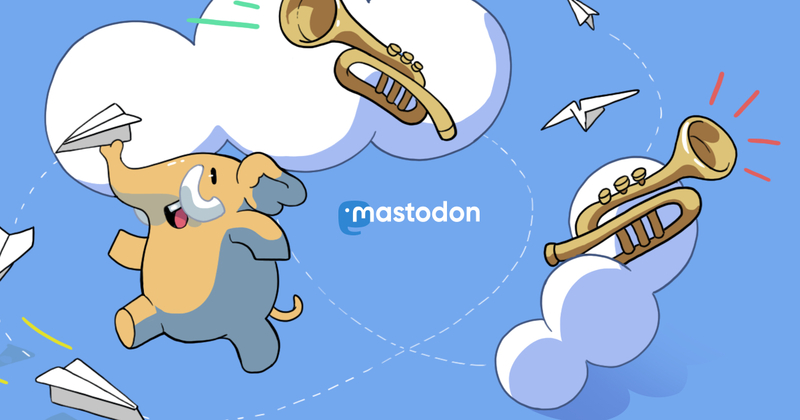 What do you currently love/hate about your Mastodon instance? @vaillancourtmax i really like the simplicity of the name of instance, mstdn.io looks pretty cool.